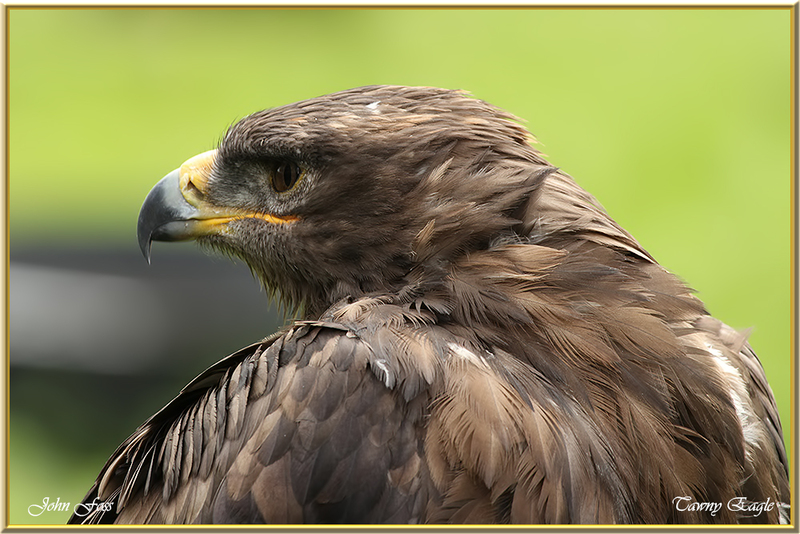 Tawny Eagle - a handsome bird of prey that breeds in most of Africa favouring deserts and plains. Most frequently seen soaring high in the air or perched at the top of a tree. 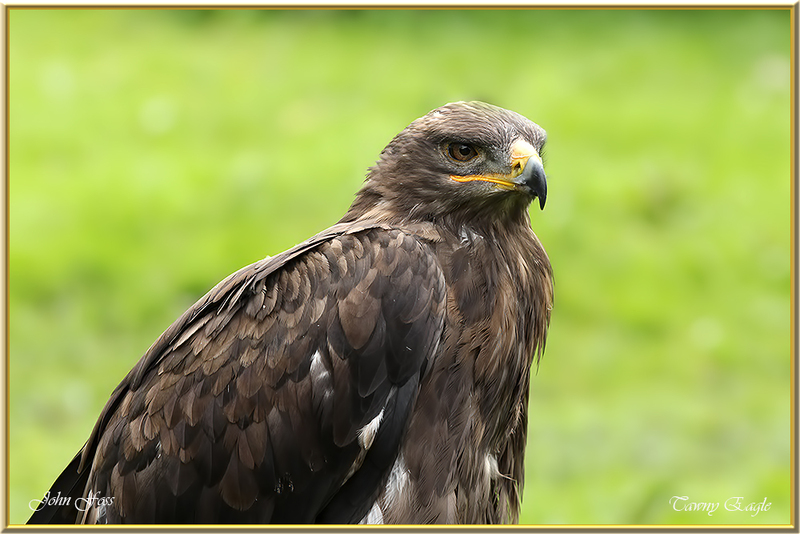 Feeds on most types of carrion but will also take fish, insects and amphibians. They are monogamous which pair for life and can live up to 16 years old. Males and females may lock claws in flight.